.....comes a time to reflect. and I have 5 flimsies in the "to be quilted" pile. I have also made many other fun things along the way, with these being just a few. But what will the year ahead hold? but might share them as I am ready to start them. and Shez has one too. We are planning on working on them in 2013. Do you want to come and sew with us? Also in 2013 I am looking forward to spending time with Friends. I hope that the new year brings to you all that you wish for. Wow Sharon what an amazing year you have had... with all of those gorgeous completions. That is truly a year worth celebrating. I also love the portrait that Carol has done of you it looks fabulous. I hope that you have a happy and creative New Year. WOW Sharon! Do you ever sleep? 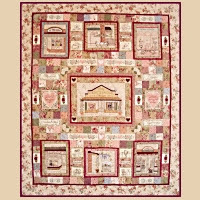 I can't believe you made 10 quilts plus those flimsys. You have had a very successful year. I love your new header too. Looking forward to catching up with you in February. That's a lovely photo of the kids. If I can find the pattern... I'm in too! 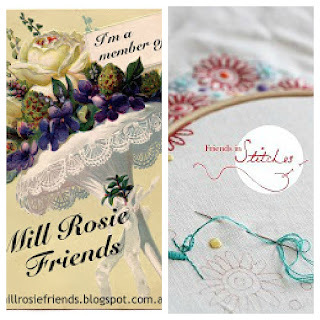 Nothing like stitching with friends! Wow Sharon. 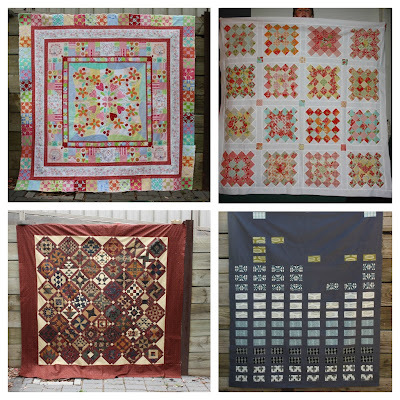 Lots if gorgeous quilts. I also have Girls Day Out sitting in my cupboard safely stored in a pizza box. 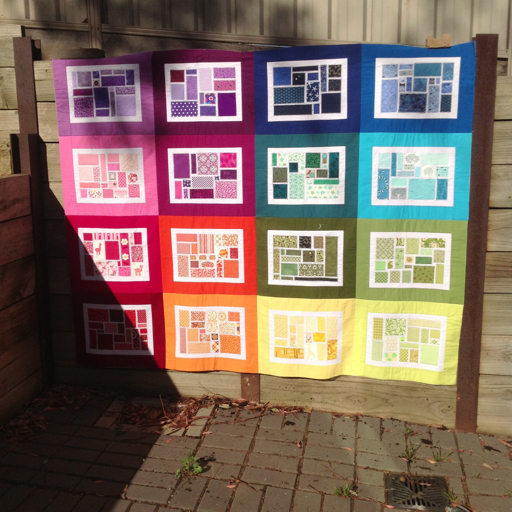 I would love to join you in starting/finishing this quilt. so many beautiful finishes for 2012! looking forward to meeting up again in February. lovely pictures of the kiddos. Your year's work is wonderful, different styles and fabulous colours. Best wishes to you all for the New Year and hope to see you in February. Such a wonderful year of lovely makes Sharon - I really like your Swoon, the Granny square and of course the Urban Grunge quilt, and the weekender bag is fabulous. Wishing you all the best for the New Year! Another wonderful year of makes! All the best for a happy new year Sharon! Your children are adorable! Wishing you and your family all the best for New Years. 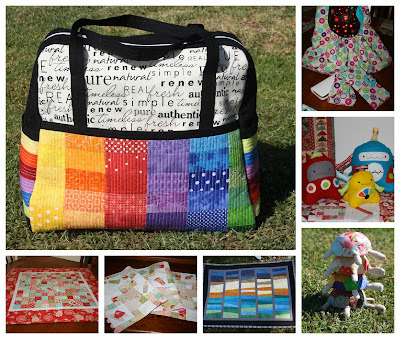 Looking forward to more of your lovely blog posts and the amazing amount of projects and quilts you manage to achieve! Lovely photo of the kids by the way. A beautifully productive year.....looking forward to seeing more of your creations in 2013. Happy new year! Have an awesome evening tonight ... and a thriving year to come!! Love, love, love what you have achieved this year! Happy New Year! 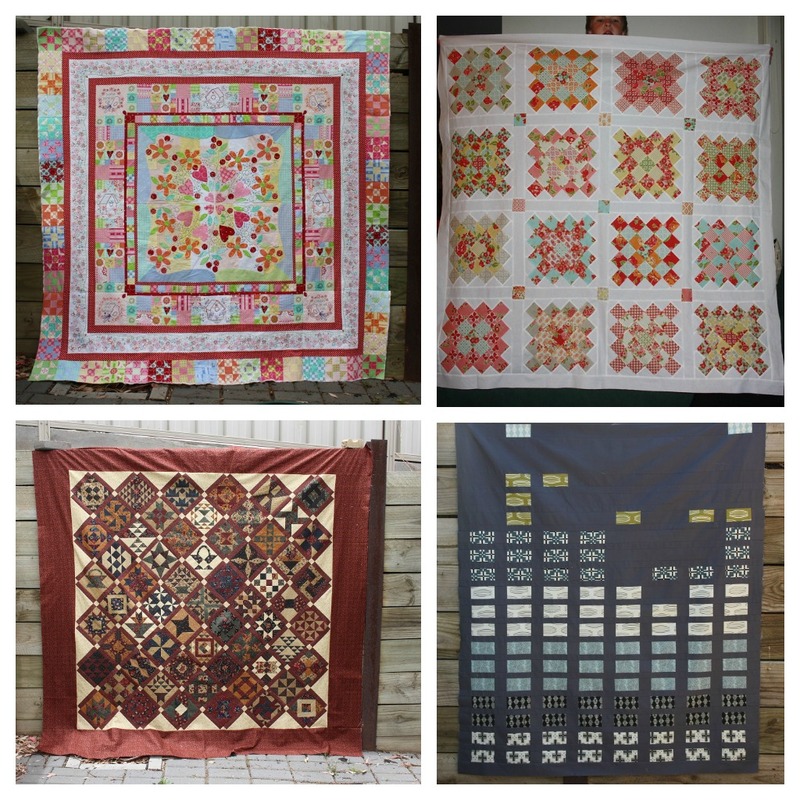 What a wonderful array of quilts! 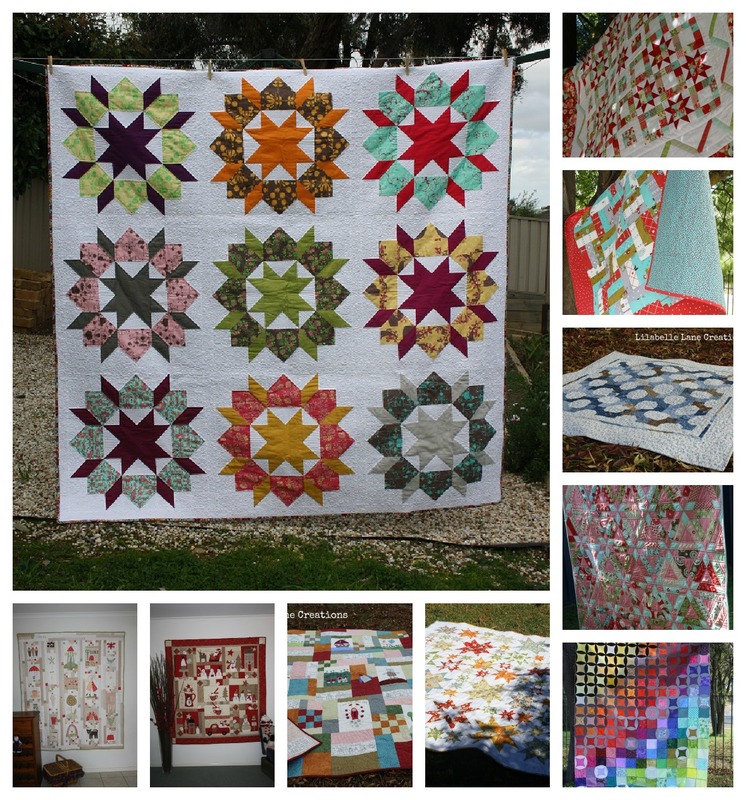 Looking forward to seeing more of your creations this year...congrats on all your quilts, they are gorgeous! Hi Sharon, I have been eyeing off the girls day out quilt for some time and decided to do a stitchery quilt along this year so this will be perfect - count me in. But first. do you know where I can get a pattern from? As I never did get around to purchasing one.